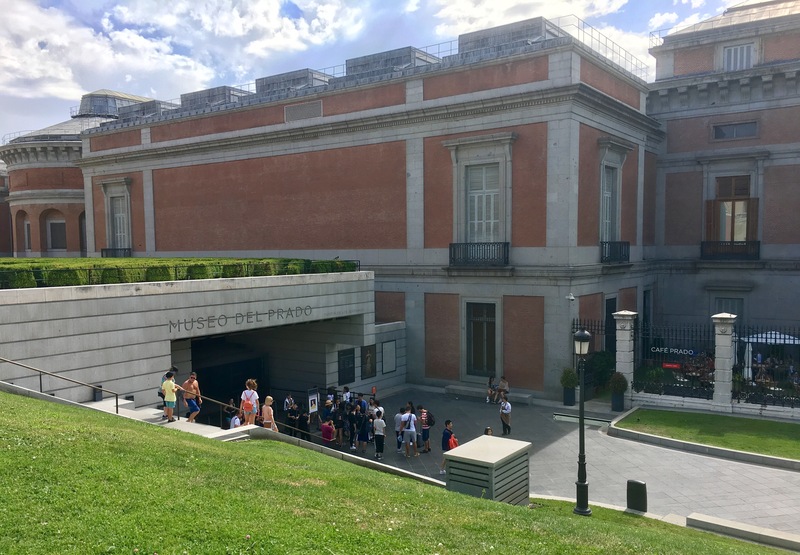 When I needed a break from the heat, I left the gardens behind and sought refuge in some of Madrid’s art museums. They’re fully air conditioned, have lovely cafes, and some of the best art in the world. 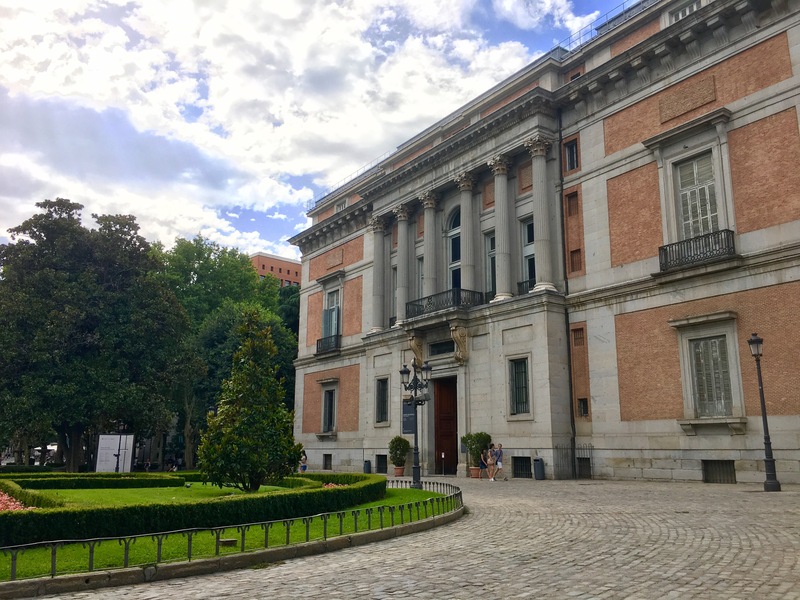 I started with the Prado, which is truly one of the top museums in the world. 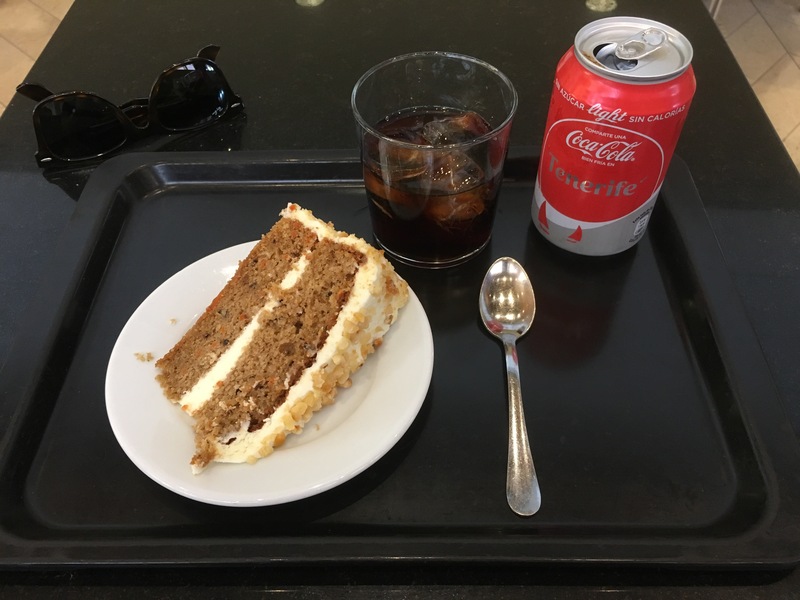 I hit the Greeks, the Bosch, and a bunch of other highlights–and the cafe more than once (partly because I was tired of standing, and partly because I’m trying to convince Amanda that I’m actually “relaxing” and reading…). 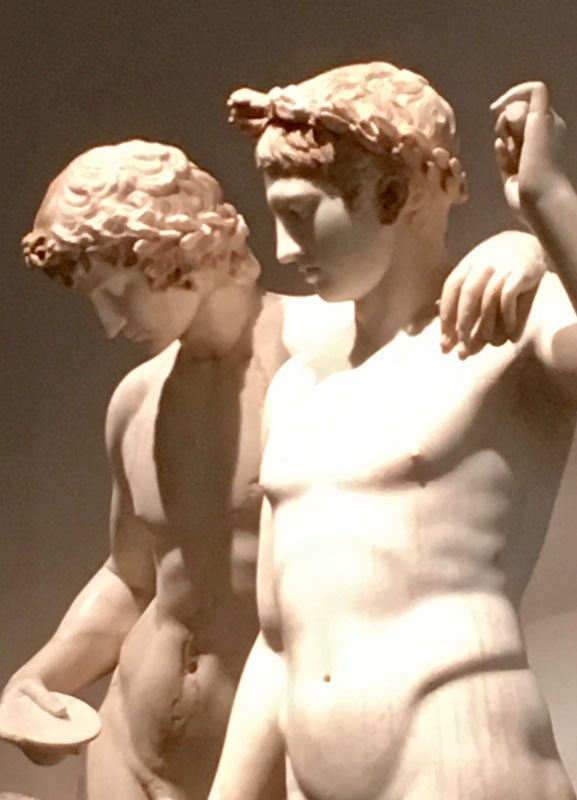 Naturally they don’t allow photos of the art, but I did manage to get a shot of one of the sculptures I found most interesting (and got yelled at for it). After the Prado I sat for a while in a park and then visited the botanical gardens. 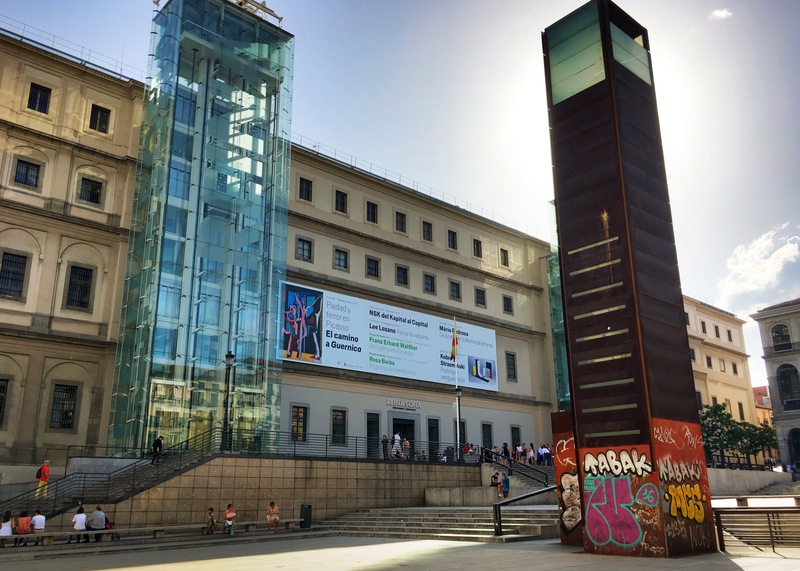 Then I headed down to the Reina Sofia, where I arrived just in time for free admittance to the Picasso collection. I’m always surprised by his work, and Guernica never gets old.